Every Christmas Ian McKerral is reminded of the day in the summer of 1977 when he played his bagpipes on what is still the fourth biggest selling single of all time. It was Beatlemania gone mad around Christmas 1964. Sir Paul McCartney joins charity campaign End The Silence by Hope and Homes for Children, as it is revealed The Beatles’ music is the UK’s most popular childhood musical memory. 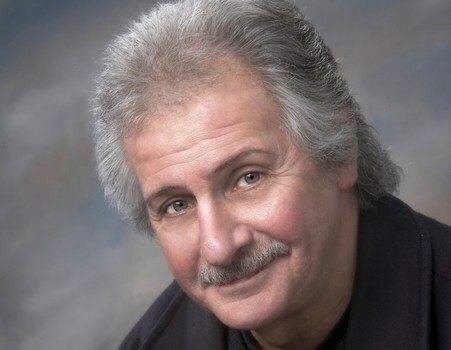 Pete Best, who was the Beatles' drummer for just over two years before he was replaced by Ringo Starr, is about to take on his first try at acting in a new play, Lennon's Banjo, that will open in April at Liverpool's Epstein Theatre, which is named for Brian Epstein, the band's manager. 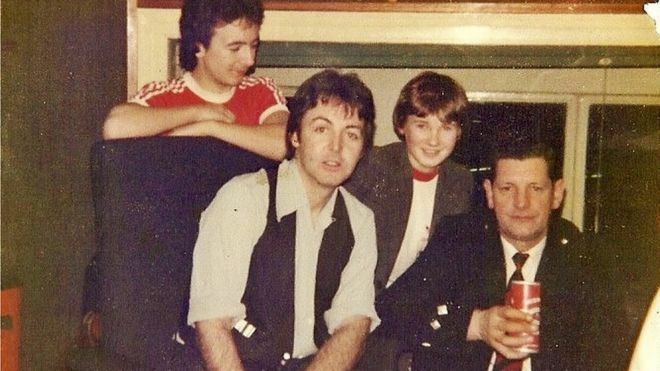 Paul McCartney has spoken about his enduring love for his song Mull of Kintyre as the festive hit marks its 40th anniversary this Christmas. Paul MccCartney fans are eagerly awaiting his one New Zealand show on Saturday night, but they might be surprised to hear how the music icon relaxes before he goes on stage - watching Family Feud. 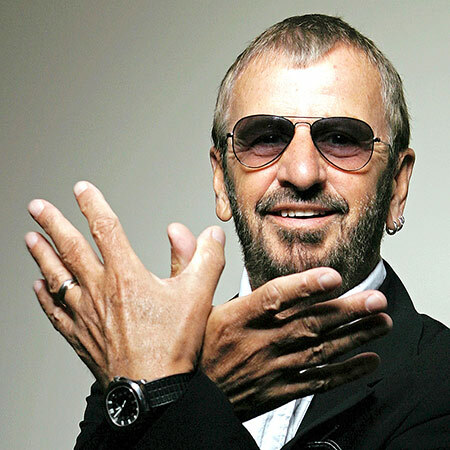 Two essential Ringo Starr albums, 1973's and 1974's , have been remastered by Ron McMaster at Capitol Mastering for worldwide reissue on heavyweight, 180-gram vinyl LPs. 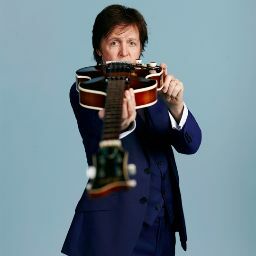 Currently in Australia for the 'One on One' tour, the legendary Sir Paul McCartney took time between his big shows to Take 5 (and a half) with Zan Rowe, diving into his impossibly influential back catalogue to give us the stories behind some of his most iconic songs. 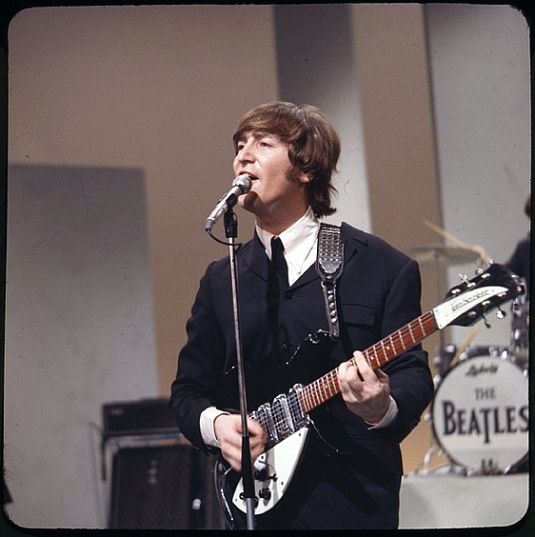 John Lennon, one of The Beatles, was shot to death on Dec. 8, 1980, outside of the Dakota apartment building in New York City where he lived with his wife, Yoko Ono. 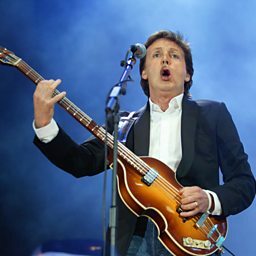 What do Miles Davis, Andy Warhol, John F Kennedy, Mahatma Gandhi, Alfred Hitchcock, Albert Einstein, Leonardo da Vinci and, now, the Beatles have in common?